5. A cute floppy hat that lets everyone know you’re not available to talk. Get it from dovelydelights on Etsy for $60. You can personalize your hat with any phrase. 6. 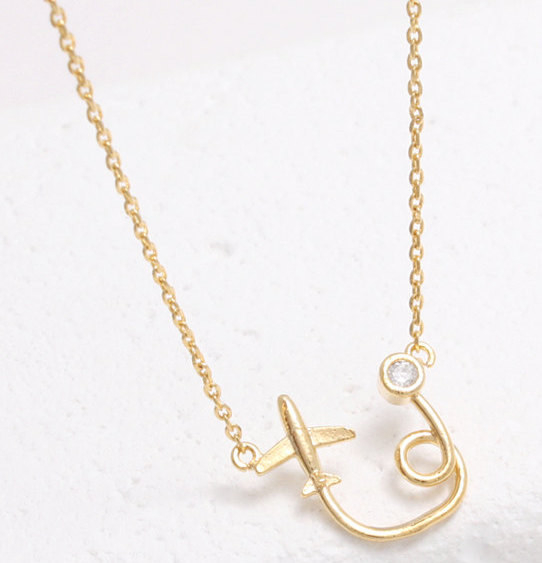 A travel-hungry necklace that’s already taken flight. Get it from JDesign on Etsy for $12.